The Wagner Noël Performing Arts Center is proud to be the host venue for all productions of the Midland-Odessa Symphony & Chorale. 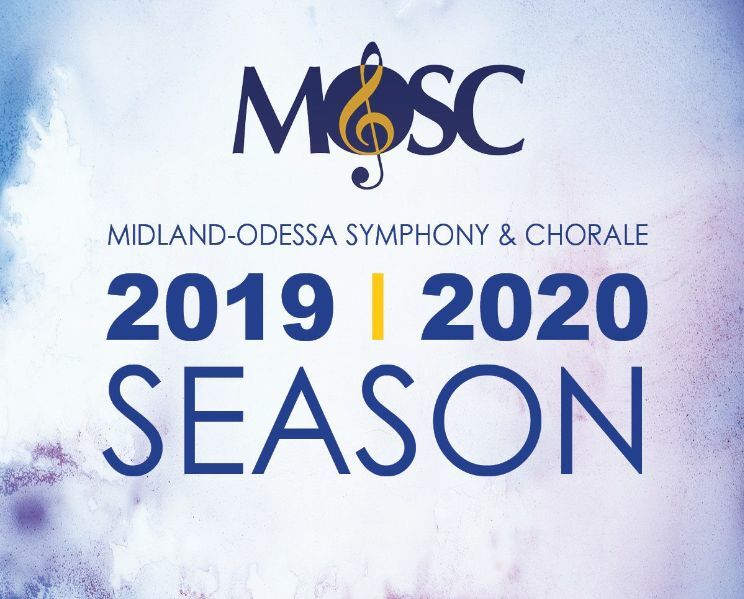 Under the baton of Music Director & Conductor Gary Lewis, the Midland-Odessa Symphony & Chorale (MOSC) is enriching lives through music in Midland, Odessa and the surrounding areas. Each season consists of a Masterworks series, Pops & Family Series, Chamber Series or a Grand Series that includes all performances. See the MOSC current season here!